For the 40th season, USA BMX has been hosting some of the best races and year long series in the world. The past 2 years, Chase BMX pro Joris Daudet has taken the overall title. But this year, it would be a neck and neck race between teammates Connor Fields and Joris Daudet, as they entered the race weekend in a virtual tie in the overall points. On Friday, USA BMX holds the last points earning national event of the Pro season, and its always a huge race. With the points being so tight this season, this event would be an exciting one. 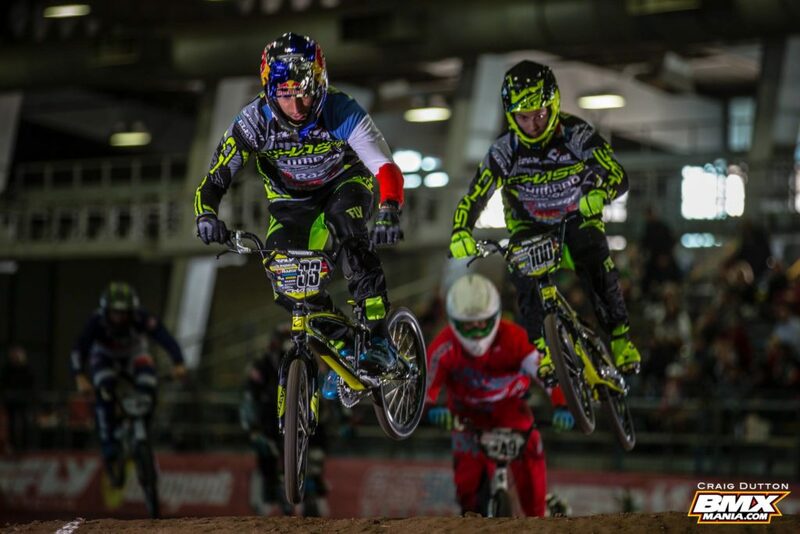 38 Elite riders were all on track for the ROC and both Connor and Joris made their way into the main event. With the 3 main event format for both the ROC and Grands Elite main events, it would be consistency after a long day of racing for the riders to take the overall win. Main event 1, Connor and Joris would battle it out, with Connor taking the lap win. After the main event, Joris would become ill and need to sit out the rest of thew racing for the night, but Connor continued on with his wining ways, taking the win in the next to main events, to take the overall. With the points being so tight, this would not change the outcome for the title, as it will come down to winer take all between Joris and Connor if they both make the main event on Saturday. 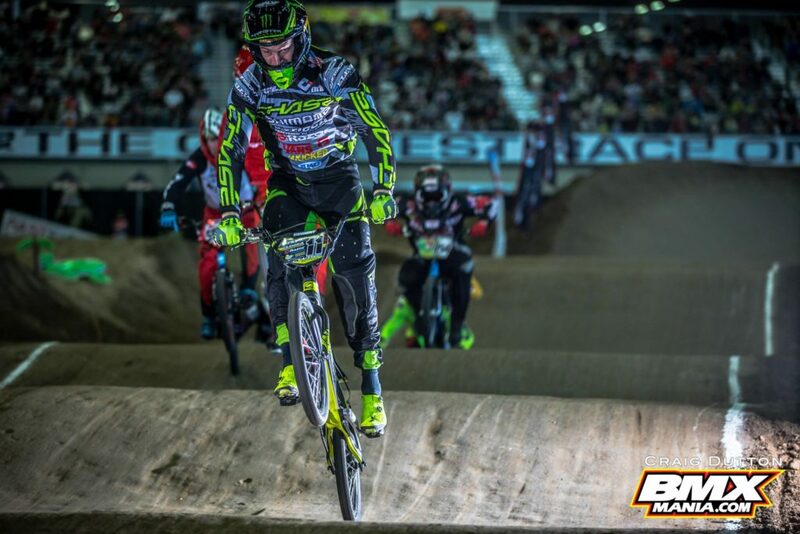 On Saturday, The big day for the title battle and both riders were ready to race. 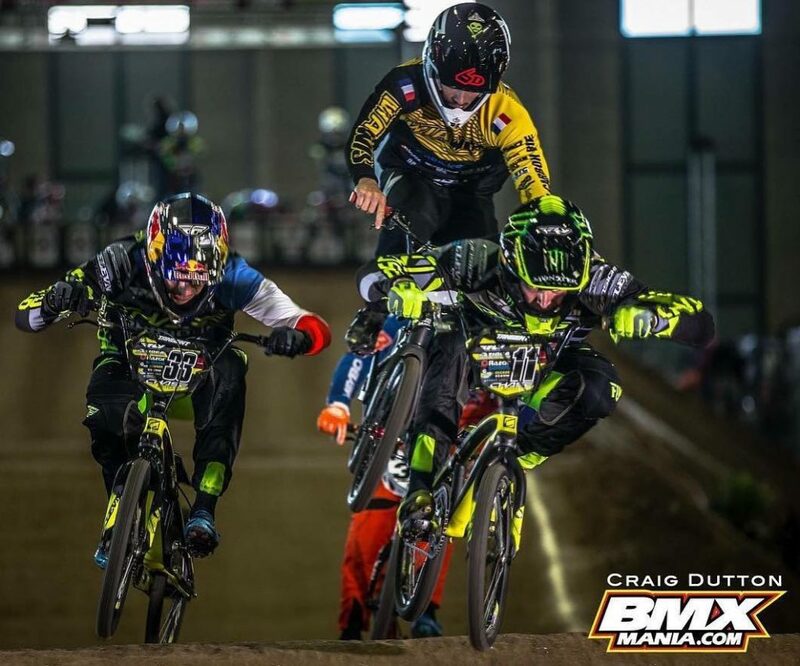 Joris was feeling much better and Connor, coming off the win, was looking to continue and take his first USA BMX #1 title. Both riders would make their way thru qualifying again, and into the night program. Joris, Connor, and Romain were all in semi final #1, along with some of the fastest riders on the planet, and Connor and Joris would make their way into the main event, with Romain just missing out. The 3 main event format would be used once again and the battle for the title was simple – whomever finished the best after all 3 main event between Joris and Connor would take the 2017 #1 Pro title. When the gate dropped for main #1, it would be Connor Fields taking the early lead and eventually the win. Main #2 – Connor would once again get out in front of Joris and just behind Sylvain Andre. Connor would finish 2nd and Joris was 5th. Main #3, Connor and Joris again got out well, but Antony Dean was on point and took the lead. 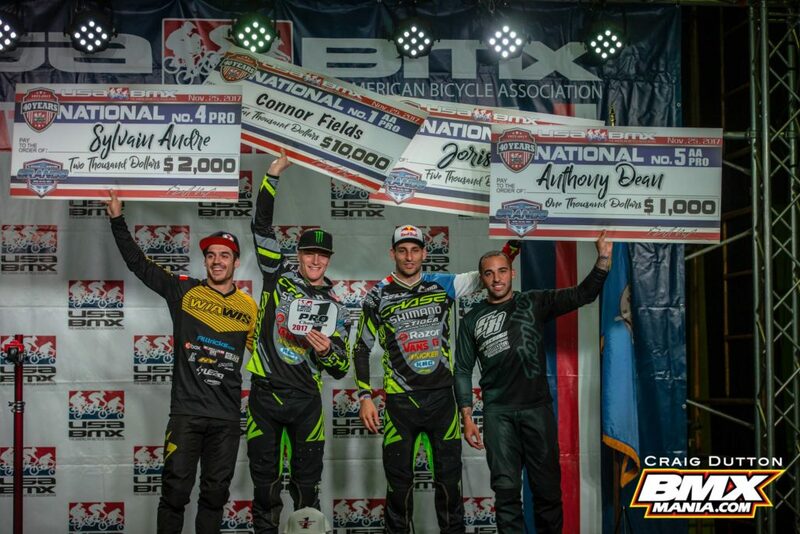 Connor tucked in behind Anthony and would finish 2nd for the 3rd main, but he would have low points out of the 8 riders in the main event, taking the overall win for the night and capturing the 2017 USA BMX Pro #1 title. 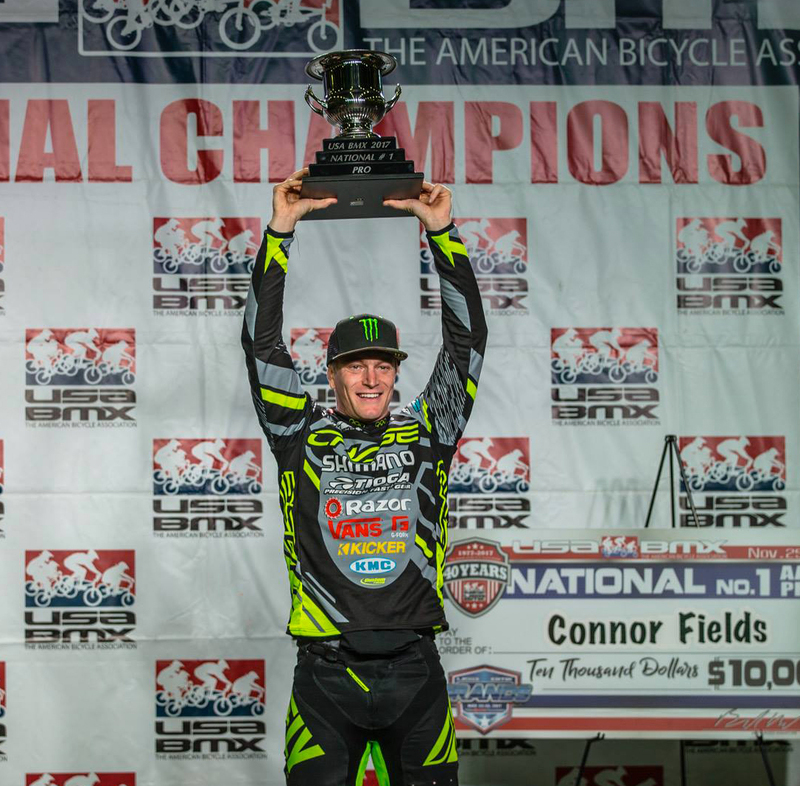 This is Connors first USA BMX #1 Pro title and the 3rd in a row for Chase BMX. 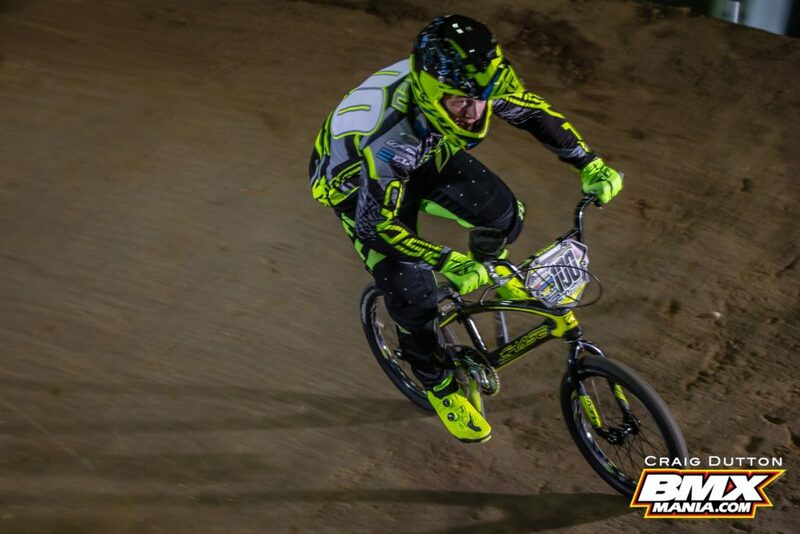 Joris would finish up 2nd overall for the year, giving the Chase team the top 2 pros overall for the season. 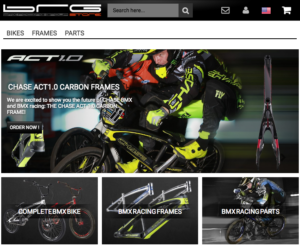 What a great way for the Chase BMX team to welcome in new sponsorship partner Razor USA and deliver once again to all of our other sponsorship partners. Chase BMX would like to thank all the fans, supporters, sponsors, and loyal customers for their support. 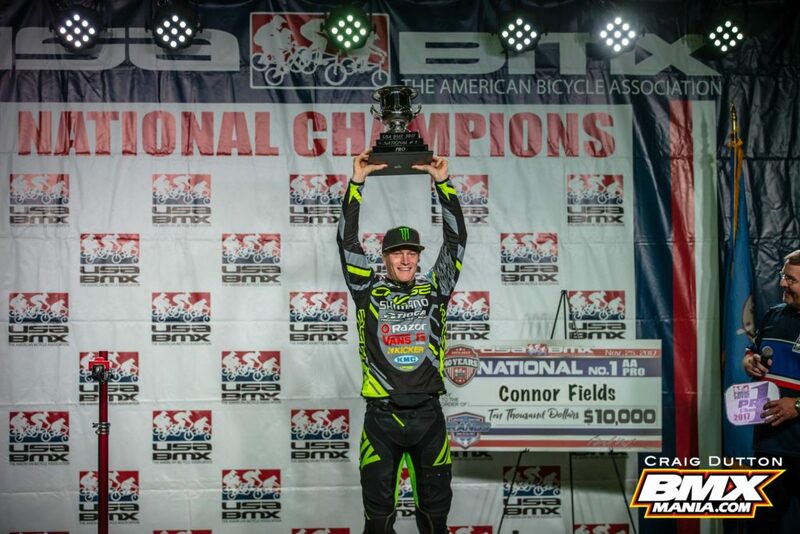 With the launch of the ACT 1.0 Carbon frame earlier this year and now the USA BMX #1 Pro title, this has been another great year for Chase BMX!